Amsterdam, a metropolis? Yes, and also small, friendly and unconventional. The city of Johan Cruijff, Rembrandt, Ajax, the Red Light District, the United East India Company and marijuana. The capital of the Netherlands. A 1000-year-old commercial city on the water, where entrepreneurship, creativity, citizenship and freedom all meet the eye. 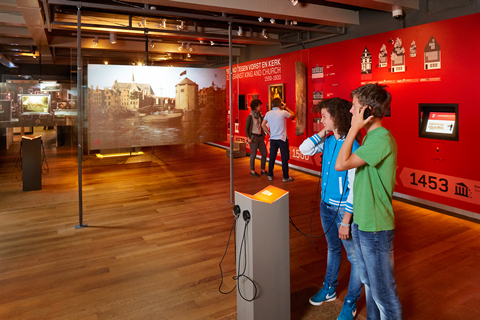 In the ancient monument that is the Amsterdam Museum you can see, read, hear and taste how the city came about and why it was – and still is – what it is. 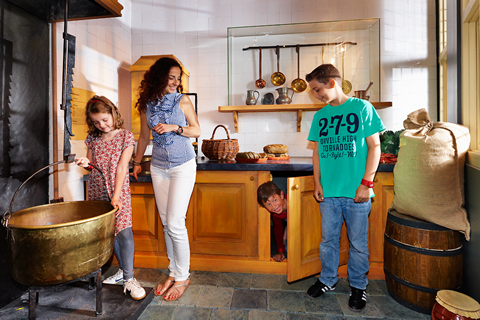 The little orphanage (Het Kleine Weeshuis) is a special attraction for children aged from 4 to 10. This interactive exhibition enables kids and their parents to see what life must have been like in a 17th-century orphanage. The Museum is closed on January 1st, April 30th and December 25th. Tram: 1, 2, 5 (get out at Spui), or 4, 9, 16, 24 and 25 (get out at Rokin).